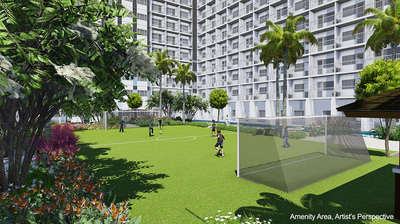 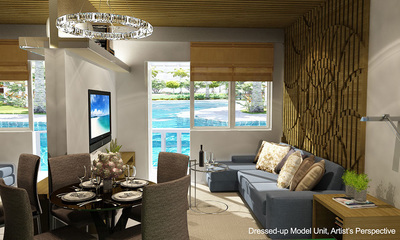 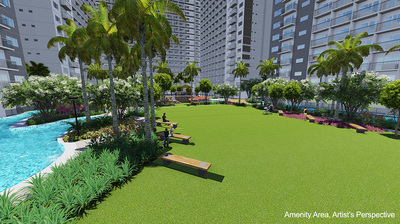 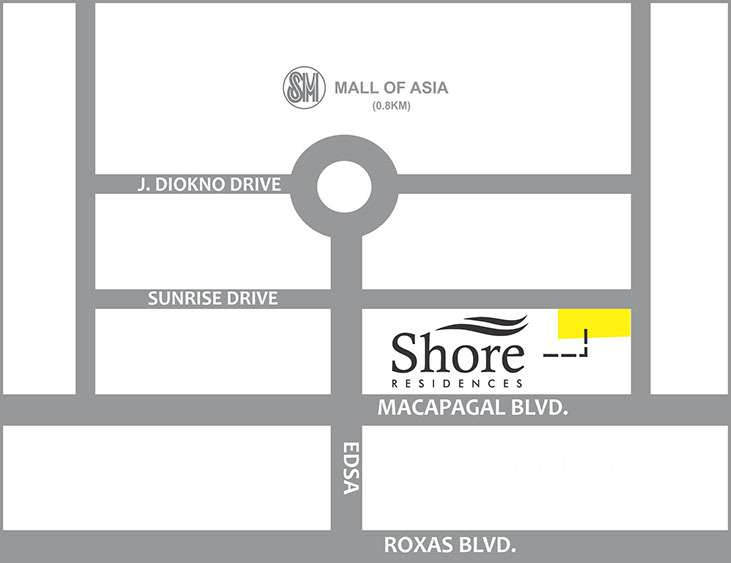 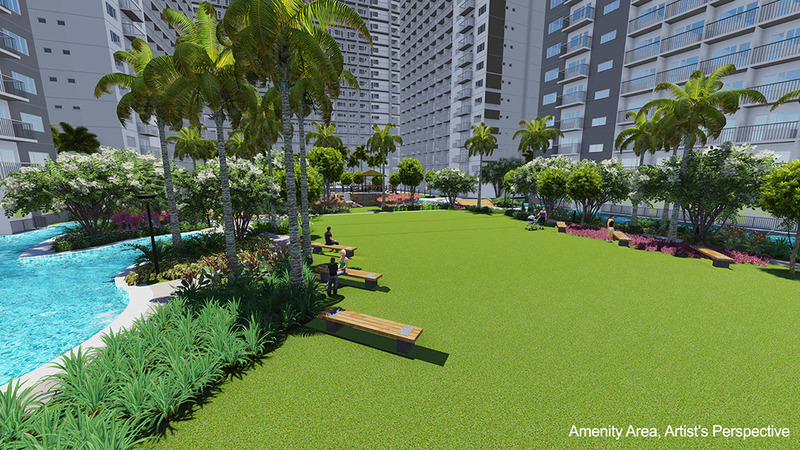 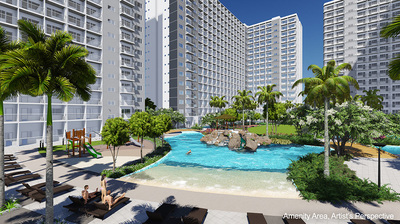 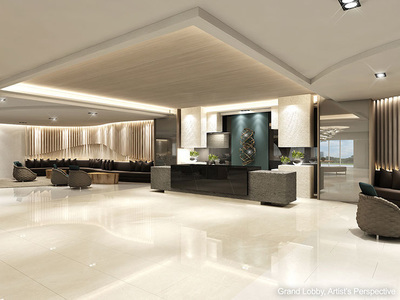 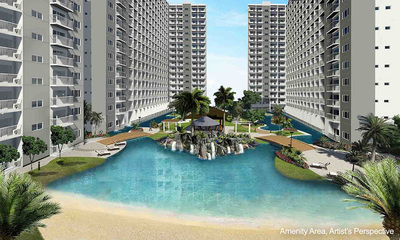 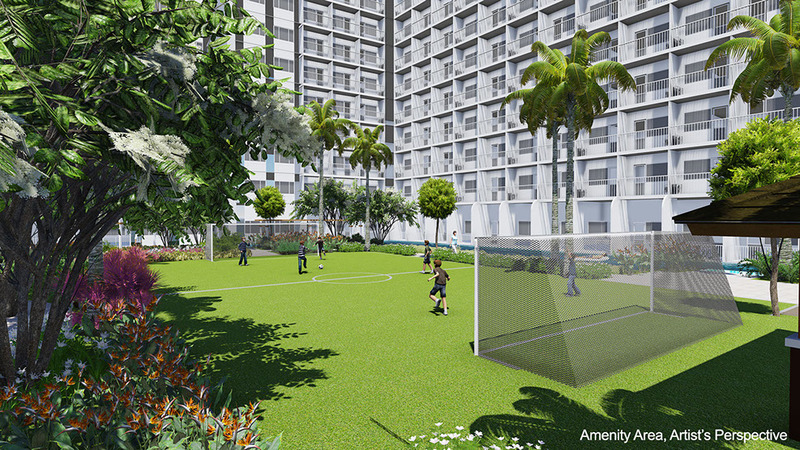 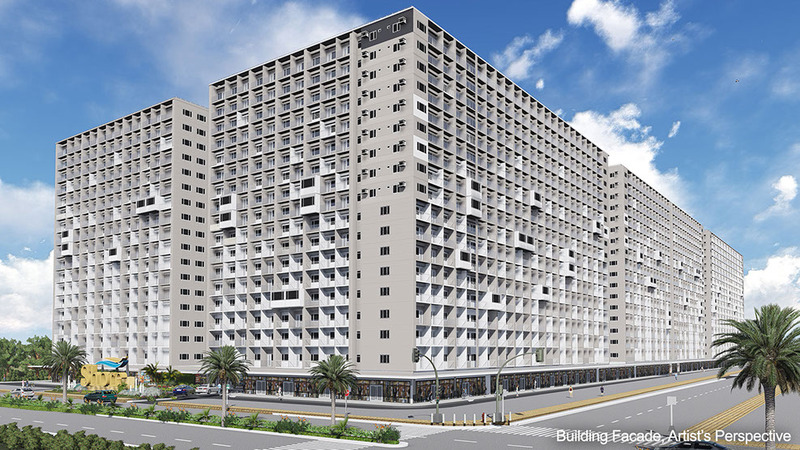 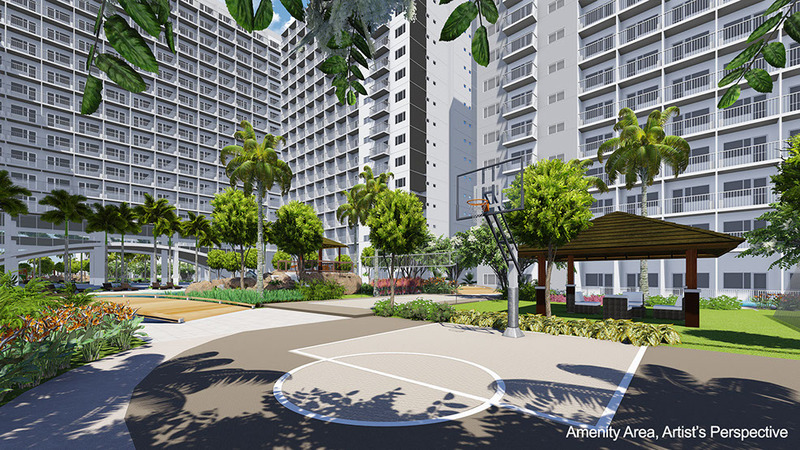 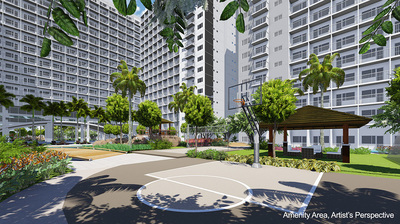 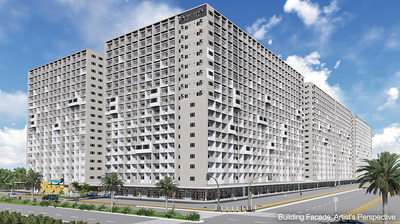 ﻿Conveniently located at the SM Mall of Asia Complex in Pasay City, Shore Residences offers the finest in resort living, with an exclusive beach-like amenity right at the heart of the development. Everything is within reach – from the numerous shops and dining spots at SM Mall of Asia, to the thriving array of activities and attractions in the Entertainment City. 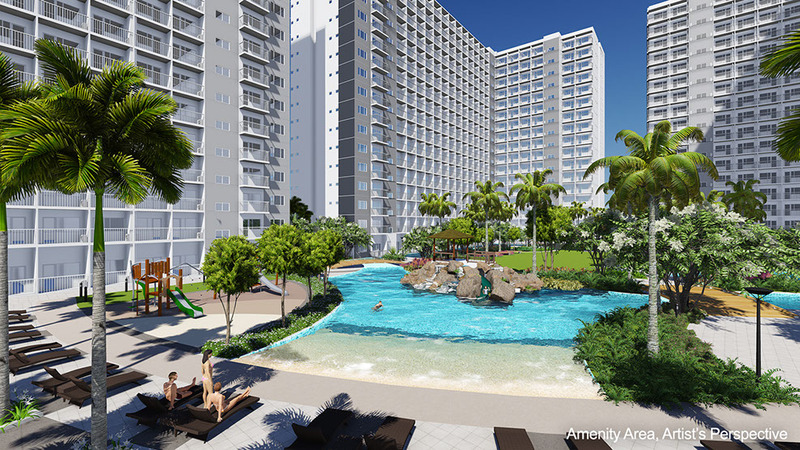 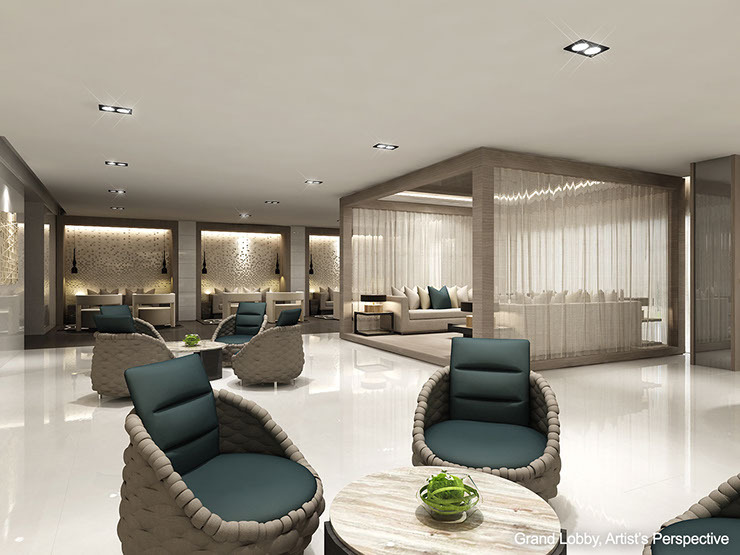 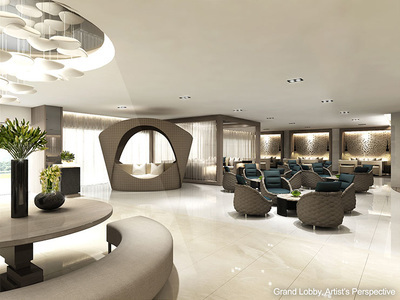 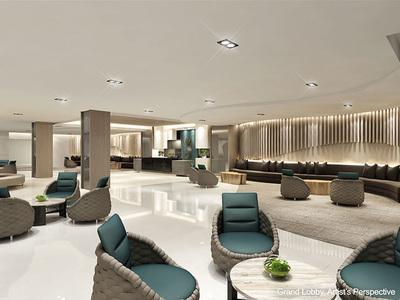 Enjoy leisure at its best at Shore Residences.